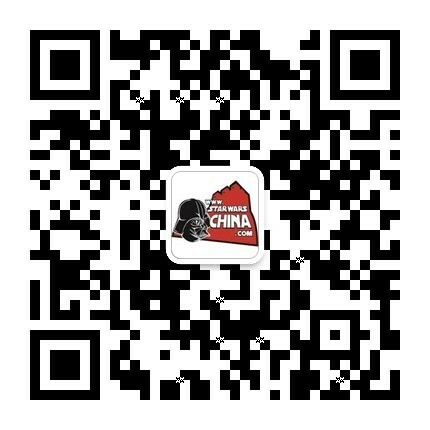 ﻿﻿ 侦查级2-M反重力/磁悬浮坦克(Scout-class 2-M Repulsor Tank) - Wookieepedia - 星球大战中文网 Star Wars China - Powered by Discuz! The Scout-class 2-M Repulsor Tank or simply SC2-M Repulsor Tank was a ground-based fighter tank produced by Rothana Heavy Engineering and used by the Galactic Empire during the Galactic Civil War. It was a scout variant of the 2-M Saber-class repulsor tank.